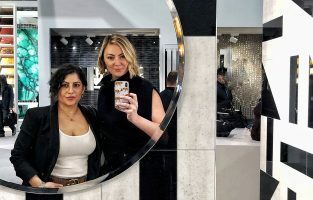 When we started Pulp Design Studios in 2007, we knew we wanted to bring a unique and custom look to our clients’ interiors, to give each of them a stunning home that supports their lifestyle. 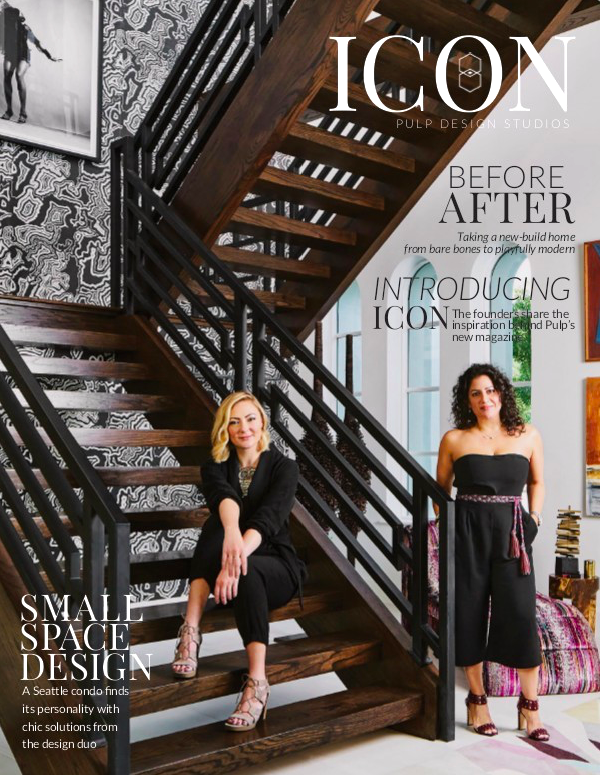 With this new magazine, titled ICON, we’re showcasing our best projects, tips, and ideas to help you add personality to your homes. 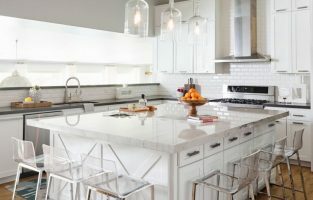 It’s an inside look at the Pulp aesthetic and how we achieve it! 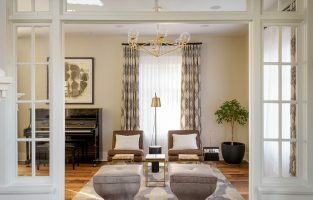 This issue features two of our favorite projects, a fashion-forward and modern home, and a condo that’s perfect for entertaining. And speaking of entertaining, we also give you ideas for a great outdoor room, a fab spring cocktail, and a playlist from Spotify. We hope you enjoy our first edition of ICON!